After the completion of your home, starts the process of spicing up the interiors. The first area every home owner wants to design in the most perfect manner is the kitchen. There is no doubt that the best way to adorn the kitchen countertop is by using the granite. They offer you long term durability and have a reputation for bulletproof built and reliability. Choosing the Granite countertop is a big decision as a long slab of granite can be expensive and you need to make sure that you are getting it through all the right process. 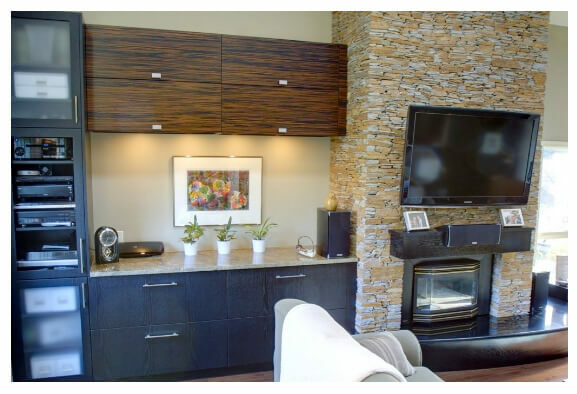 It is very important to understand the purchasing process of all granite stores in Edmonton. Granite slabs are sourced from various parts of the world and are also manufactured in various units around the globe. There are various varieties to choose from and you also have an option to get the help of professional granite expert in the process. Before you begin the purchasing, make sure that you are taking a look at various shops, to see the designs and the pricing prospects. Get the granite from a shop that is near to your place and offers you all the assistance in both installation and the maintenance. Never be in hurry while you look for options. Take your time and decide the colours and the patterns that go best with the rest of the theme in the house. Granite countertops are one time investment and you have to be sure about the selection as they are going to be with you for a long period of time. Choose the stone that suits your lifestyle and atmosphere. Don’t hesitate to check every shop in the area before deciding the best option. If you have any concern and doubts while choosing the right countertop, then it is best to take the help from granite specialists. They give you the right guidance by telling you which design and slab length will go perfectly with the space that you have in the kitchen. They also check the layout of your house and tell you the details on the granite maintenance that you might have not considered. Always take help from the professionals who have years of experience, before you finalize your decision. The real beauty of the granite is in the designs and colours. As they are naturally sourced, each one is different from the other and no two granites have the same pattern or design. As there are so many options to choose from, it gives you a wide variety of selection. Decide between the darker and the lighter tones first. After deciding the colour of the Granite, you can select the appearance between multi tones or single and uniform patterns of design. As granites have flecks, that makes them look really classy under the light, go in for the patterns that have bold designs.